Balancing life, work and blogging can be hectic and stressful if you do not know how to manage your time. You can do all three while continuing to be happy and healthy. Blogging is my stress reliever and makes my day feel complete. When I cannot blog or work on the blog I feel like I'm letting myself down and my beautiful subscribers. Below I will share my top 3 tips on balancing life, work and being a blogger. 1. Time Management- This is the most important part of handling all three important roles. Without time management you will feel overwhelmed and lack at one of your roles. Your blog will reflect that you are rushing. Most important you want to have time to make great content for your subscribers. 2. Scheduling using a Book/Planner- Purchasing a planner will help you time manage your life. A planner is great to use for scheduling blog post, appointments, and everyday task. I love to add little stickers and pictures to make planning fun. 3. Clear your mind- This may sound easy to do but if you work full time, have a family, and blog then this can be a very big challenge. Clearing your mind will help you think of great topics to discuss on your blog and relieve stress accumulated throughout your day. Get that glass of wine and soak in your bathtub you deserve it! 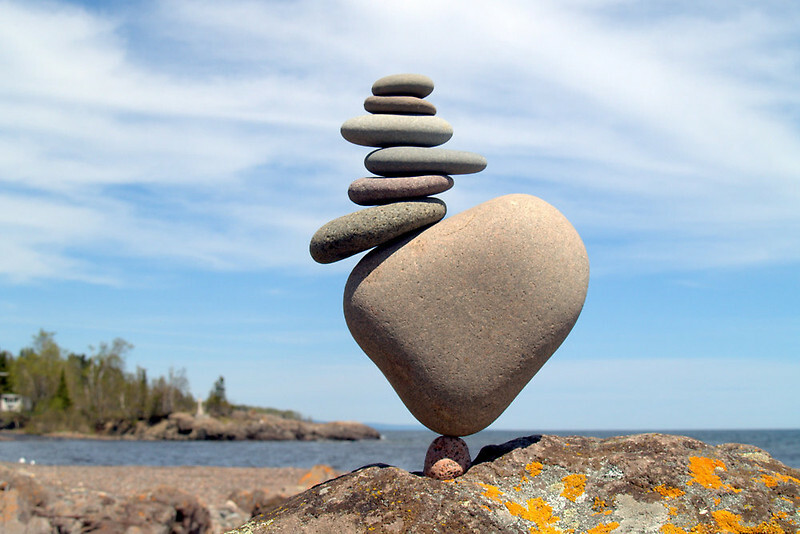 What are some ways your balance your life? Let me know below.